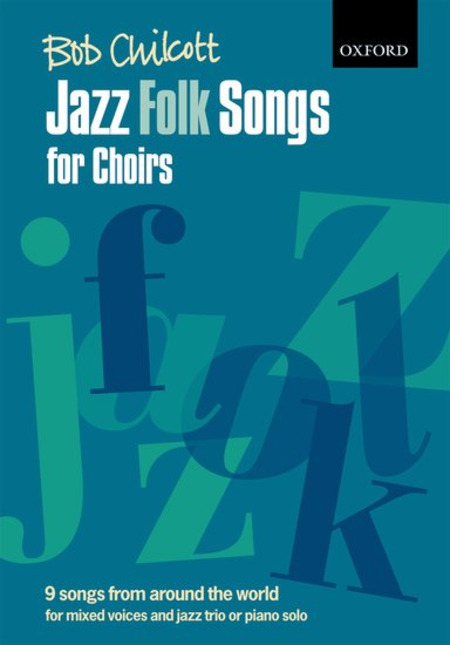 This exciting collection by Bob Chilcott gives a jazzy twist to nine favourite folk songs from around the world. The spiral-bound edition is accompanied by a fantastic backing CD, allowing choirs to perform with jazz-trio accompaniment. Bob Chilcott currently conducts the chorus at the Royal College of Music in London and is in great demand as a guest conductor and leader of choral workshops worldwide.